Are you starting a new job and need an employment contract and non-compete clause reviewed for your own legal protection? Does your restrictive covenant limit your ability to get a new job or work in a particular area? Is your non-compete agreement too broad in terms of geography, time frame, future positions or other terms? Have you received a demand letter from your former employer to stop working? Smith Eibeler, LLC are experienced employment litigators who can help you effectively address such matters. When you start a new job, especially in a corporation or closely held business involving technology, trade secrets or other trademarked information, you may need to sign an employment contract. These contracts are often full of complicated legal language, and they often include non-competition and non solicitation clauses. 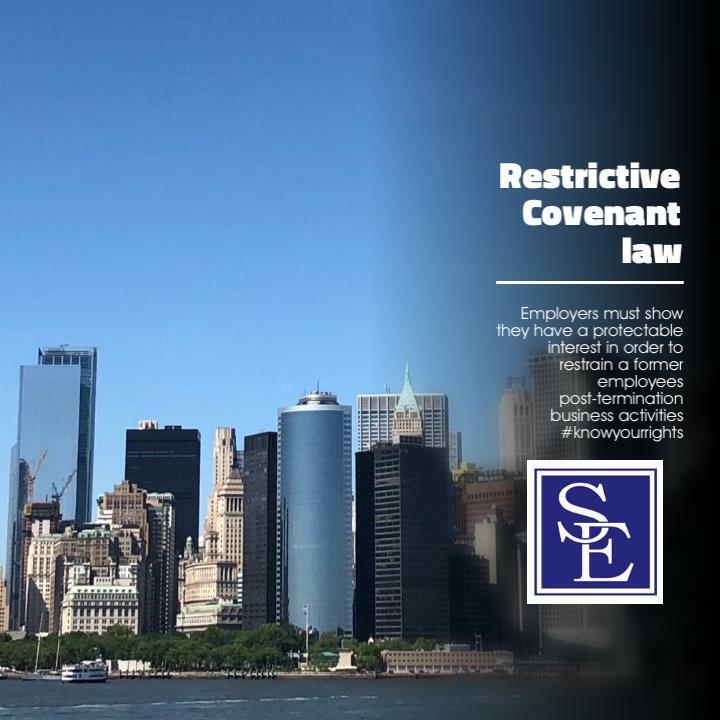 This is a restrictive covenant, which means that you may be restricted in your future employment opportunities. If you are facing a legal concern or challenge relating to a restrictive covenant, we can assess your situation and assist in protecting your rights. We assist both employees and employers in connection with the reviewing, negotiating and enforcement of employment contracts. For employers, we help them draft contracts that are enforceable and will stand up to scrutiny and protect your businesses trade secrets, intellectual property and other confidential information. Our lawyers have significant experience in litigating employment law matters. 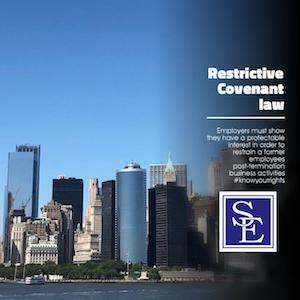 We have been successful in litigating restrictive covenant litigation throughout New Jersey and in New York State as well. We have been successful in obtaining temporary restraints and defeating attempts to restrain workers who have reasonable restrictive covenants and have breached them. We can help you negotiate a solution. If the other side is not willing to come to the negotiating table, we will meticulously prepare a compelling case for the courtroom. To learn more about how we can help you, please contact Smith Eibeler to schedule a consultation with an experienced attorney.